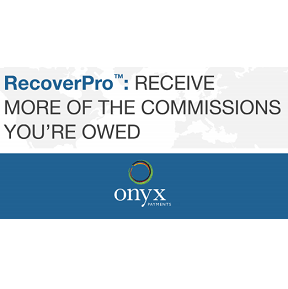 Our robust commission recovery offering is an end-to-end solution for your bookings. We manage every aspect of capturing, reconciling, tracking, and accounting for commissions owed from any hotel with which your agency does business, all over the world. Onyx collects booking data through a seamless process and handles all data matching, collection, follow up, invoicing, and reporting needs. Many of the largest travel bookers are among the more than 10,000 agents who use our recovery services.